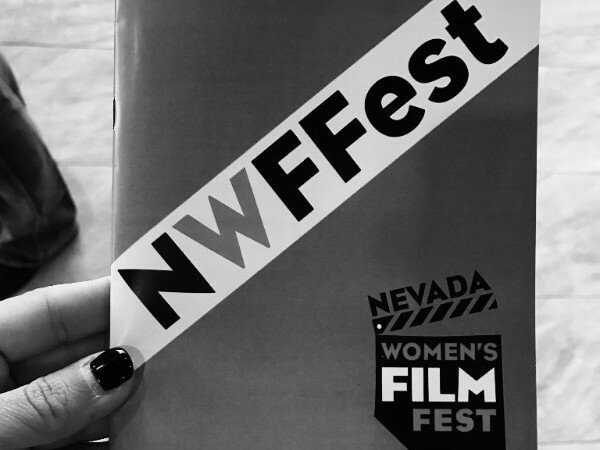 The Nevada Women's Film Festival was held March 23rd-26th. We were lucky enough to get in on early sponsorship and even luckier to attend some of the events. The festival kicked off at the Eclipse Theater with a panel about diversity and inclusion in the film and television industry and the premiere of "The Track" (http://www.thetrackfilm.com/read-me/). The rest of the weekend was spent at the Springs Preserve for more interviews, panels and short films. 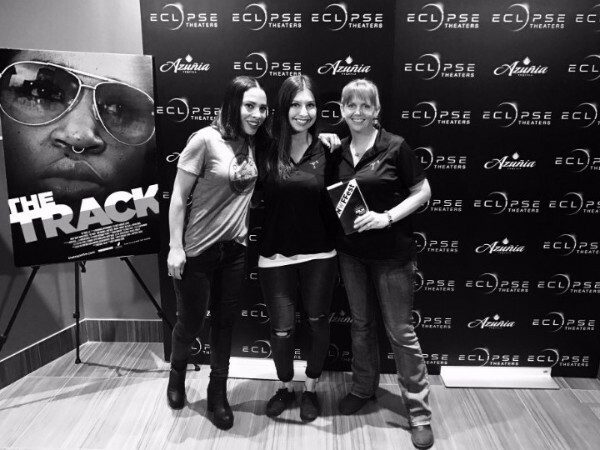 It was inspiring and had us walking away enthusiastically saying "Make all the films!" So if y'all are locals or have been in Vegas for a bit, this spring thing is nothing new. If you aren't local or haven't survived a spring in Vegas, let's tell you a little bit about it. If I was given a dollar every time I sneezed this month, I might be able to retire early. I thought my dog went out and laid in the grass to come inside covered in dirt, but no, that was pollen, which he proudly shook off in the middle of the living room. 40 degree mornings turn into 80 degree days and thunder storms with flooding are as unpredictable as the wind storms (RIP Main Street Station sign). Hopefully Vegas will get it's act together before NAB and show off it's tourist friendly weather for everyone! 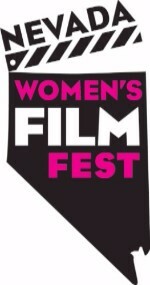 Every year your support makes the Nevada Womens Film Festival possible! 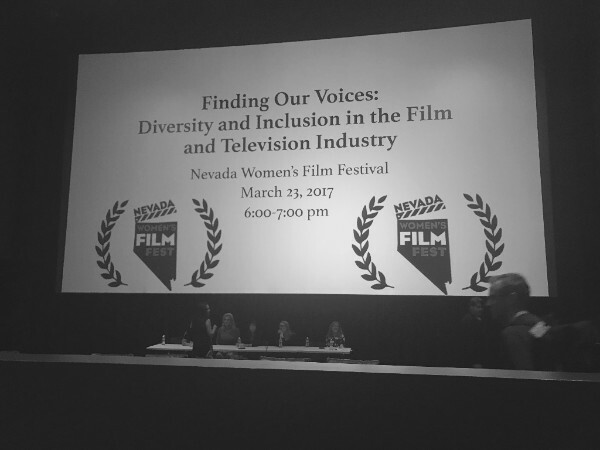 Lets continue to keep bringing great films, filmmakers and programs to Southern Nevada. Go to http://www.nwffest.com/support/sponsorship-packages to help sponsor this awesome event! 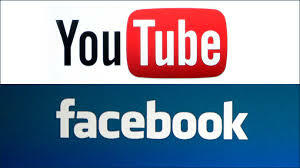 Stickman Sound now has our own Youtube channel as well as a new and updated Facebook page. Make sure you give us a like and check out the links below! NAB 2017 is right around the corner and we are excited to get out of the shop and explore. This year Fernando will be working with Lectrosonics in presenting a special production sound seminar titled "Not Just for Reality Anymore." If you want to stay on our good side check it out! You can find Lectrosonics in Central Hall, booth #3322. Plan ahead and book your sound equipment as soon as you know you are filming! Gear starts flying off the shelves like Dorothy is leaving Kansas. We will be open all week, but please call or text before dropping by to make sure we are here and not out buying someone a beer.